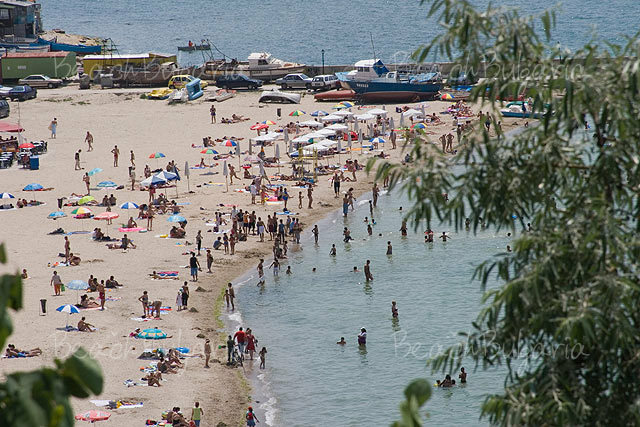 Kavarna is situated in the northern part of the Bulgarian Black Sea Coast - 64 km from Varna. The coast is varied and there are cliffs combined with beaches and abrasive formations such as caves, fissures, etc. There is a steep cape called Kaliakra near the town. 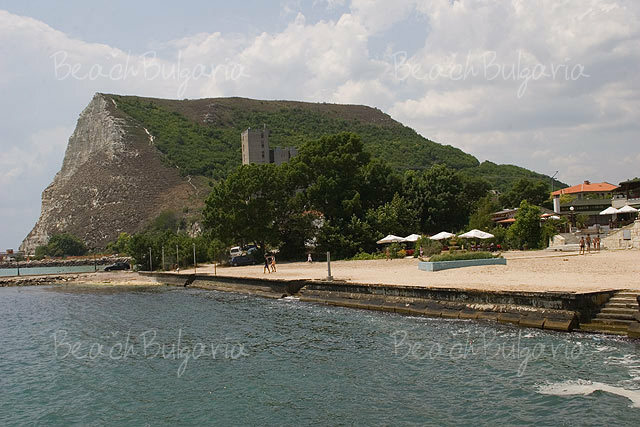 Kavarna is famous for its ecological clean area. 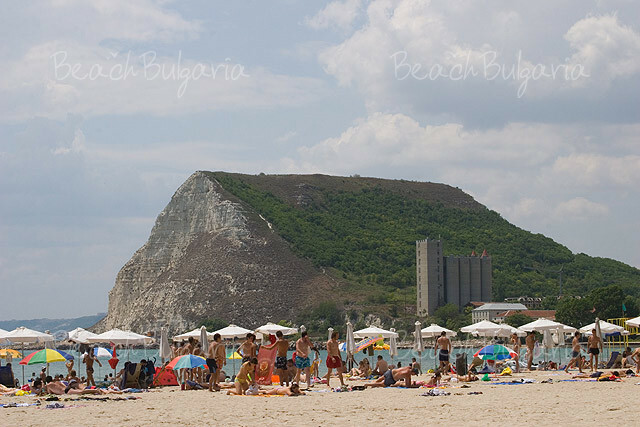 Today Kavarna is known as The Rock Capital of Bulgaria. Every summer the town gathers world famous rock musicians on one stage. Close to Kavarna is Yaylata National Archaeological Preserve, where a number of archaeological discoveries have been made. 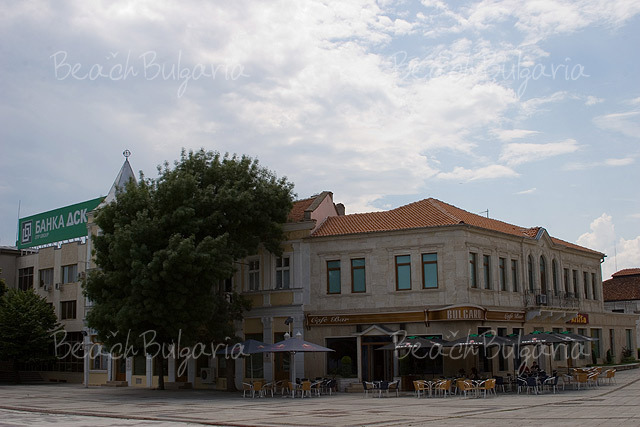 Kavarna is located 64 km northeast of Varna, 49 km from the town of Dobrich on the international road E87, 43 km south of the Romanian border, in the northern part of the Bulgarian Black Sea Coast. Cape Kaliakra is situated few km to the east. The coast near Kavarna is varied - there are beaches combined with cliffs, fissures, caves and other abrasive formations. There is a lack of surface running water in the area. Near the town is located a steep cape of Kaliakra popular with caves and the habitat of the rare Black Sea monk seal. 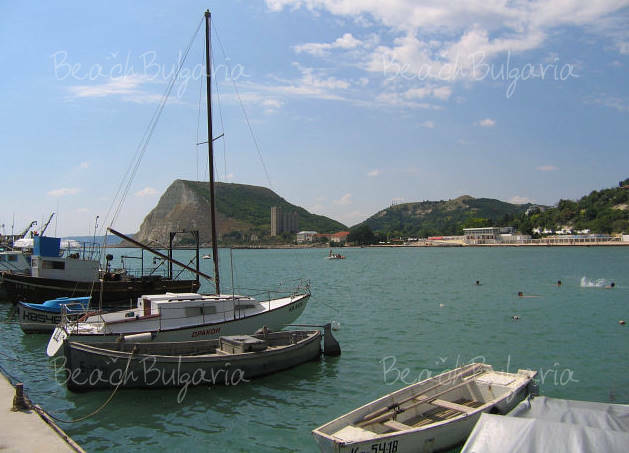 Kavarna is known for its ecological clean area, preserved nature and splendid sea coast. 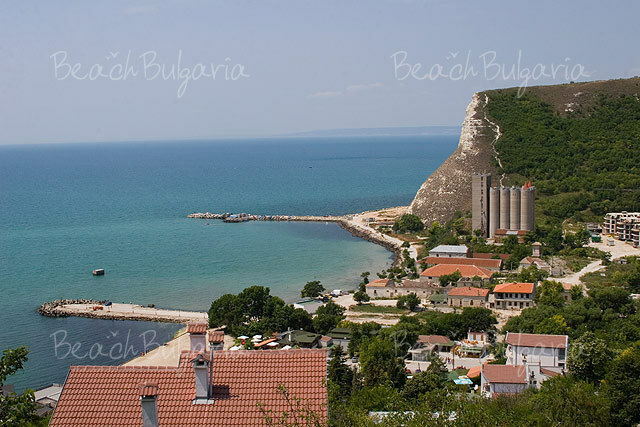 Today the town of Kavarna is known as The Rock Capital of Bulgaria. Every summer Kavarna gathers famous rock musicians from all over the world on one stage. The history museum contains findings dating from the 5th – 6th c. BC to 1940. The ethnographic museum of Kavarna exhibits items from the local lifestyle, national dresses of different ethnographic groups, adornments. 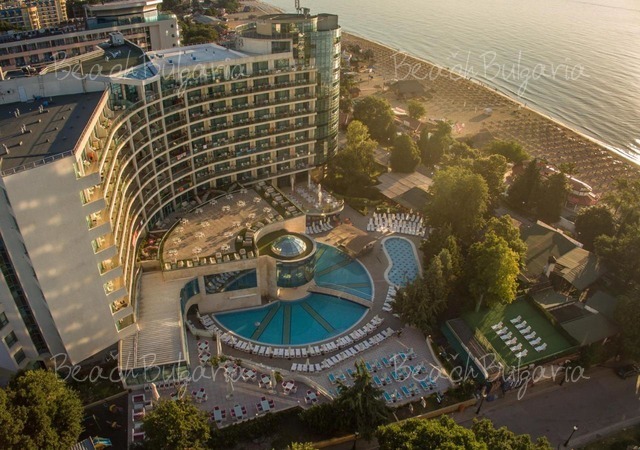 Rusalka beach resort with its rocky shore are located 20 km from Kavarna. 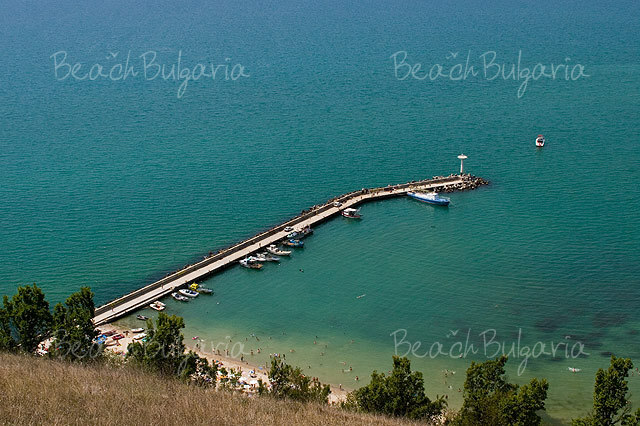 Nearby is Cape Kaliakra - the eastern-most point of the Bulgarian Black Sea Coast. The village of Kamen bryag (the Stone Shore) is popular place among holidaymakers for celebration of July Morning. Yaylata National Preserve, where a number of archaeological discoveries have been made, is located 2 km from Kamen bryag. The villages of Tyulenovo and Balgarevo, as well as the town of Shabla are located in the vicinities of Kavarna. What about the track that is planned but still not a finnished deal with the municipal Sliven??? These Dutch investors planning to invest 200 - 250 million euro, for a hightech multifunctional racingtrack.. I'm going to Kavarna soon.Could you please advise me any hotel there?Or just tell me, is it easy to rent a room there at private owners?Thank you! After Kavarna, the nest big thing is up north, in Shabla. Things are getting hot in there. I know an investor from Dubai who would like to build up to 40 villas. We have bought a house near Kavarna and we love the area. It is so unspoilt and our house is in a tiny village which is very beautiful. I hope is very becomes over-populated. 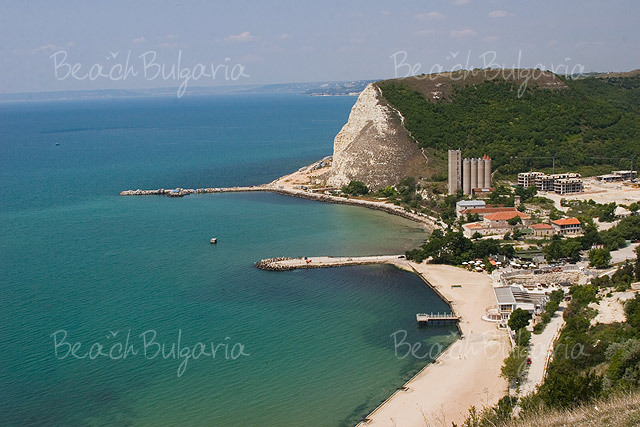 It's a very good page about Bulgaria, but where is Kaliakra, or Bolata beach ? Kavarna is an excellent place for your vacation. Away from the noise of the bigger black sea resorts, closer to the nature, nice small hotels and delicious bulgarian (and foreign) food. Here you will meet friendly people (inc. me) and have graet fun. Every summer - rich cultural life (music fests, fish fest and others). Kavarna is an unspoilt paradise, so very different from the rest of the black sea coast which is being over developed and is very urbanised. Go to kavarna to sample the real bulgaria; unspoilt, lots of wildlife in their natural habitat, small quaint beaches, a beautiful place to relax amoungst friendly people...wonderful!! 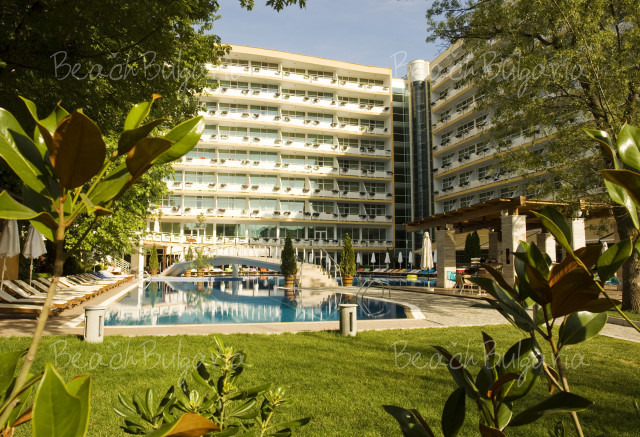 i was in kavarna in monako hotel for a week with my family and my friends!this hotel is located further from the sea.if you want to stay there you should have a car or everyday you have to walk about 2 km. to going on beach!it was very nice and funny! have a good time in kavarna!!! Please, post a comment on Kavarna. 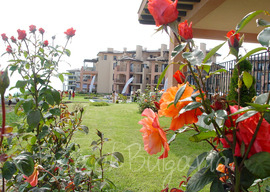 BeachBulgaria.com offers several hotels in Kavarna resort on the Black sea coast in Bulgaria. Choose the hotel in Kavarna and contact us for more information about the accommodation, special discount rates and online bookings. Early booking Emerald Resort Ravda - 20 % discount until 31 March 2019; - 15 % discount until 30 April 2019!